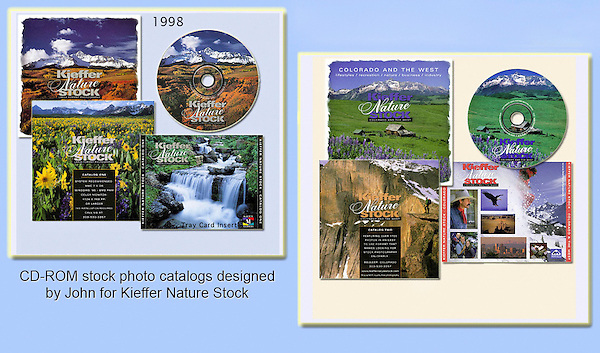 John began working in Photoshop and digital photography in 1998 and soon released these two stock photo catalogs, many followed. Entirely designed by John and his wife. John has a long career in graphic design, multimedia and web design. Extensive skills in Photoshop and Lightroom, used for both print and digital media.